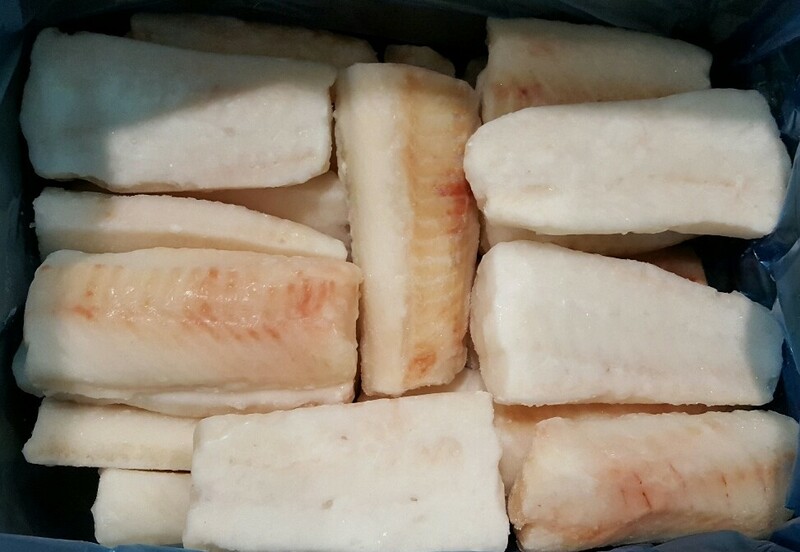 Cod has a mild taste with a delicate texture. 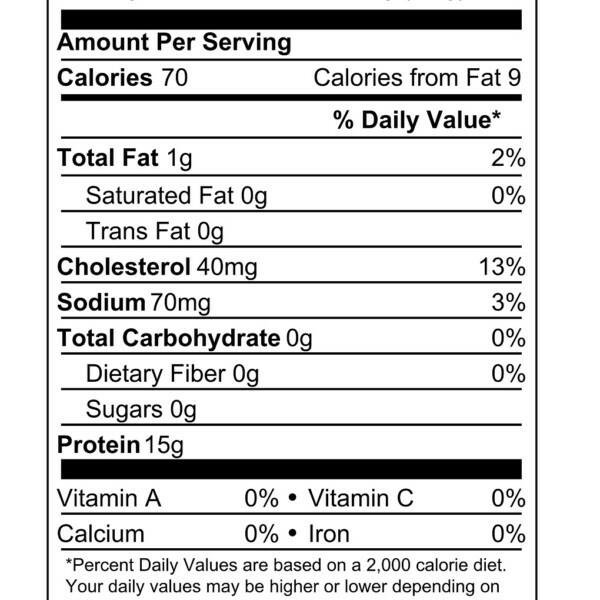 It has an opaque and creamy white color. 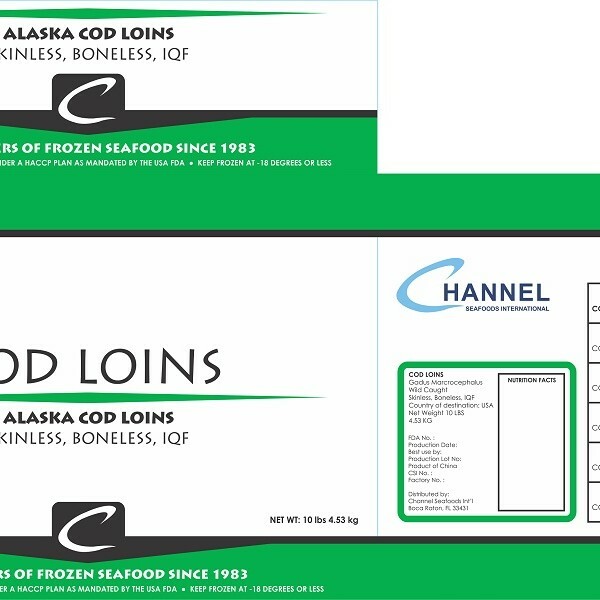 Channel Seafoods International offers frozen, skinless/boneless loins in excellent condition. 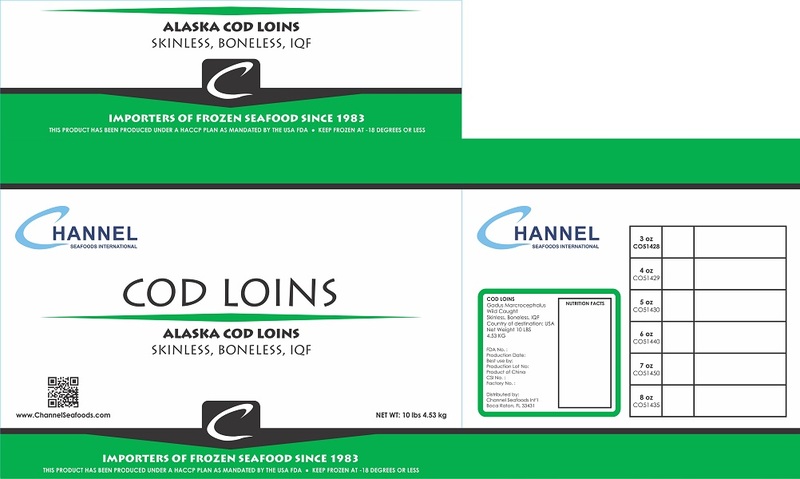 Our cod loin products are individually quick frozen (IQF). The seasonality is year-round. 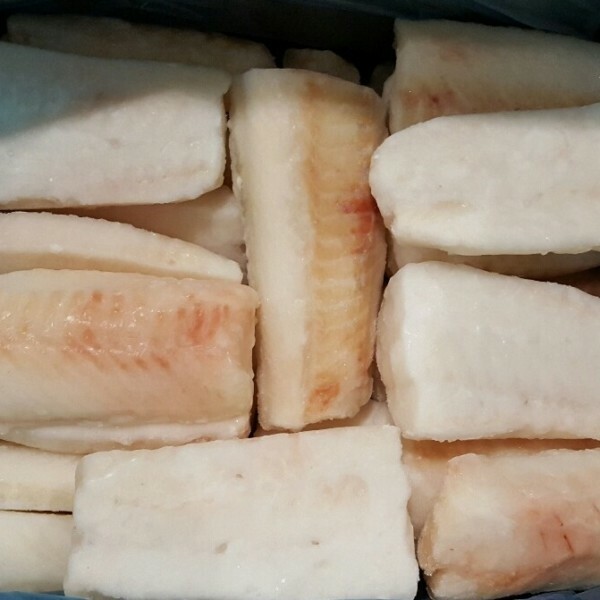 It is wild caught, using the long lines, pole lines, and trawling methods. 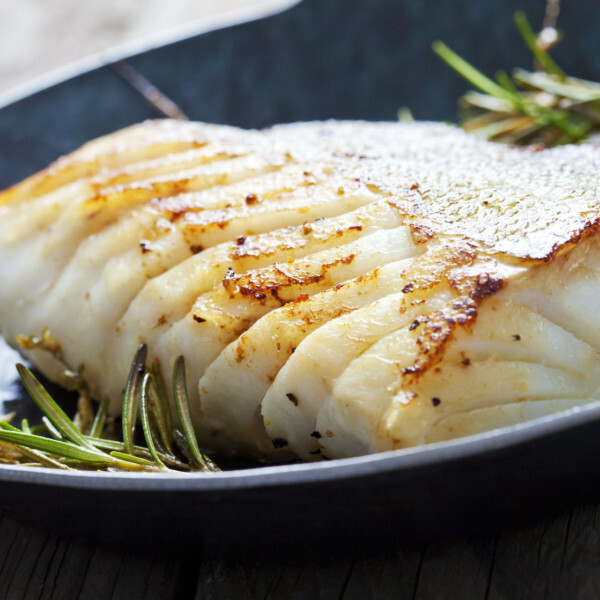 There are a variety of cooking methods for cod: baking, broiling, frying, or sautéing. 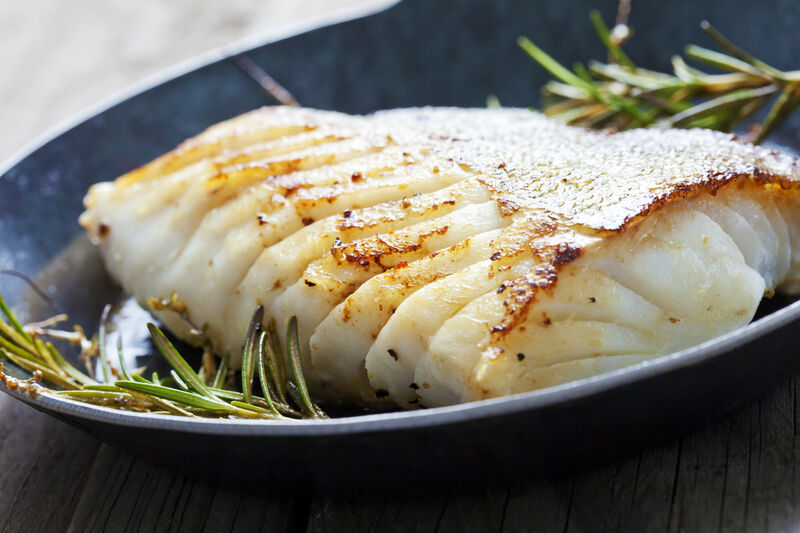 Cod Loins can be served with wedges of lemon, potatoes and peas. 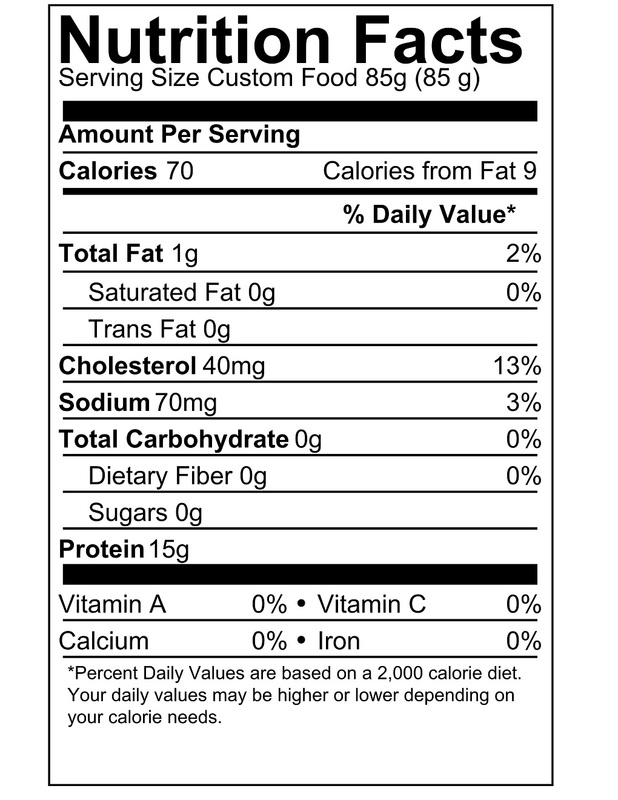 Due to the delicate flavor, a variety of preparations and flavorful sauces can be used.